system of MEI Group in Australia. Case 2: Darhor Turbine flowmeter used in testing Laboraiorias of KGC Resources Sdn Bhd. Case 3: Darhor Turbine flowmeter for ENVIRONEXT, Lda in PORTUGAL. 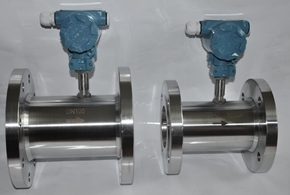 to replace blanccet flow meter. 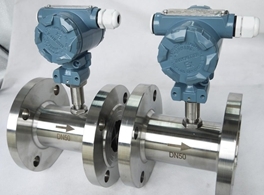 Case 6: Darhor Turbine flowmeter for Metroval International Business.